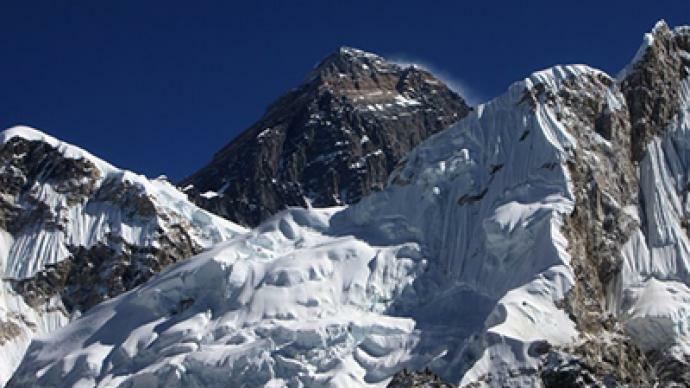 It's been thirty years since the first Soviet expedition made it to the summit of Mount Everest. 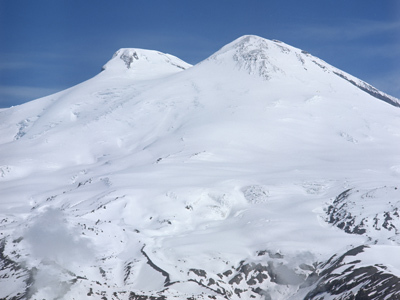 The 70 climbers, who conquered the world's highest peak have been honored in Moscow. 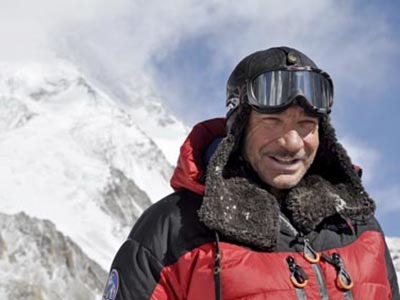 ­Over the centuries, Everest beckoned thousands of mountaineers – experienced and amateur. The peak was first climbed by a British expedition in 1953 and it took a further 29 years for Soviet climbers to conquer its summit. However, they did it in style, choosing the hardest route on the South-West ridge and, to this day, no one has yet repeated this feat. Even though more than four thousand people have climbed Everest so far, there are still thousands more who dream of doing it and, as the mountaineers themselves say, once you've done it – you dream of repeating it. “Not only Everest but all mountains tempt you to come back. I was lucky to reach the top three times and I'd love to get there again,” climber Ivan Dusharin explained. “It's like an addiction. Once you've been somewhere up in the mountains you always think of coming back. 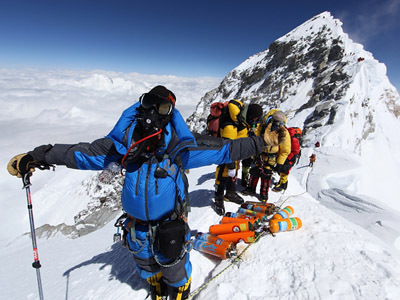 When I started mountaineering, the idea of climbing Everest began to haunt me,” Karina Mezova,the fifth Russian woman to conquer Everest, added. Despite technological improvements in weather forecasting, climbing equipment and physical fitness, which has made it slightly easier to reach the world's highest peak it's still impossible to predict everything in the mountains. And Everest can present some extremely unpleasant surprises. And it's because of such huge risks scaling the world’s highest peak will always be a symbol of supreme courage, which would be needed now as much as it was in 1982 if the Soviet feat is to be repeated.